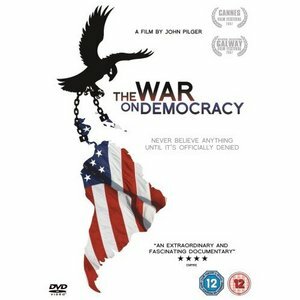 Award winning journalist John Pilger examines the role of Washington in America's manipulation of Latin American politics during the last 50 years leading up to the struggle by ordinary people to free themselves from poverty and racism. 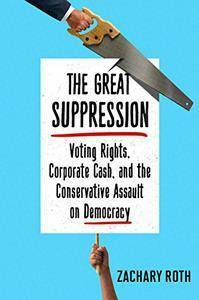 Since the mid 19th Century Latin America has been the 'backyard' of the US, a collection of mostly vassal states whose compliant and often brutal regimes have reinforced the 'invisibility' of their majority peoples. 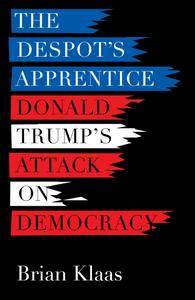 The film reveals similar CIA policies to be continuing in Iraq, Iran and Lebanon. 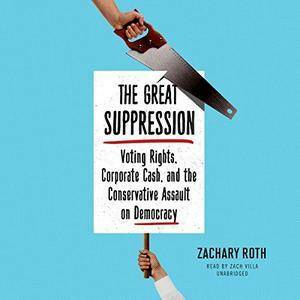 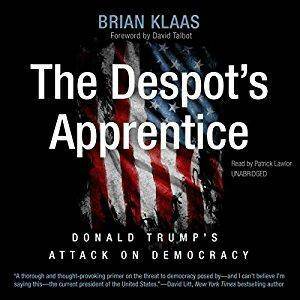 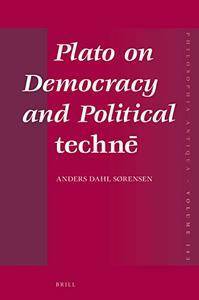 Anders Dahl Sørensen, "Plato on Democracy and Political technē"
Brian Klaas,‎ Patrick Lawlor (Narrator), "The Despot's Apprentice: Donald Trump's Attack on Democracy"
A deeply reported look inside the new conservative movement working to undermine American democracy. 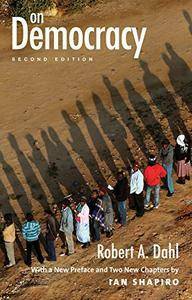 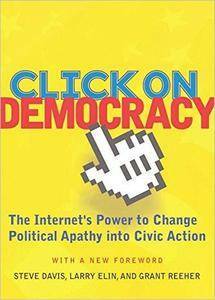 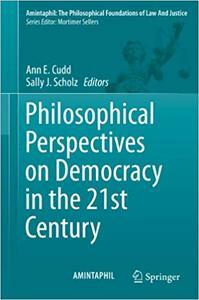 Ann E. Cudd, Sally J. Scholz, "Philosophical Perspectives on Democracy in the 21st Century"